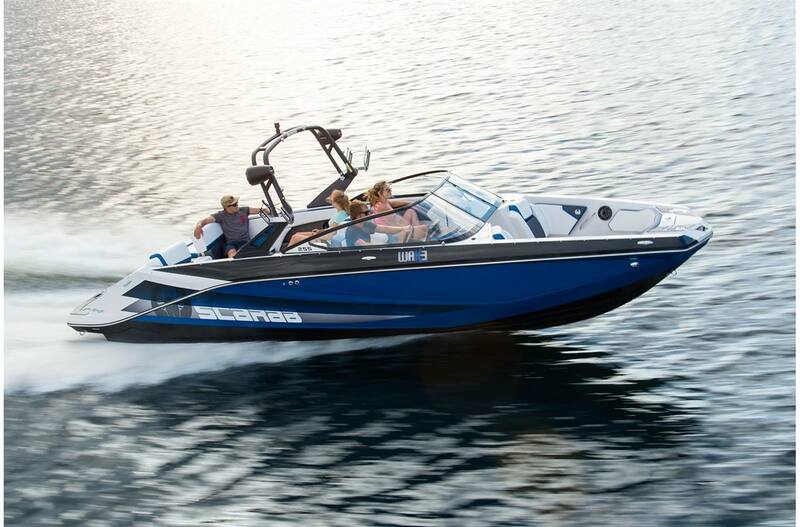 Great for tubing, our Jet Boats will have you speeding around the water with the family! 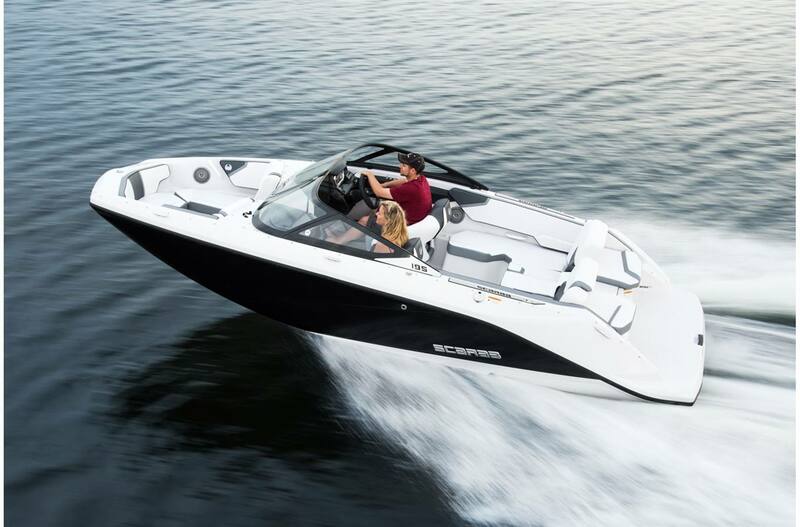 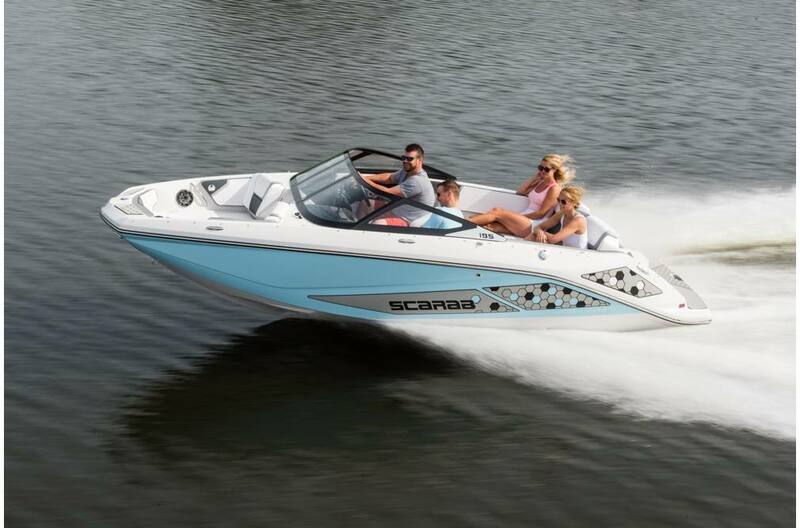 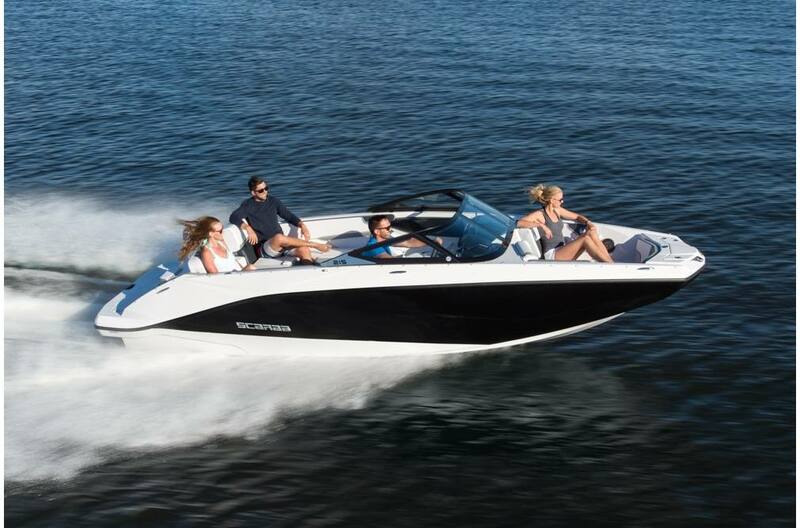 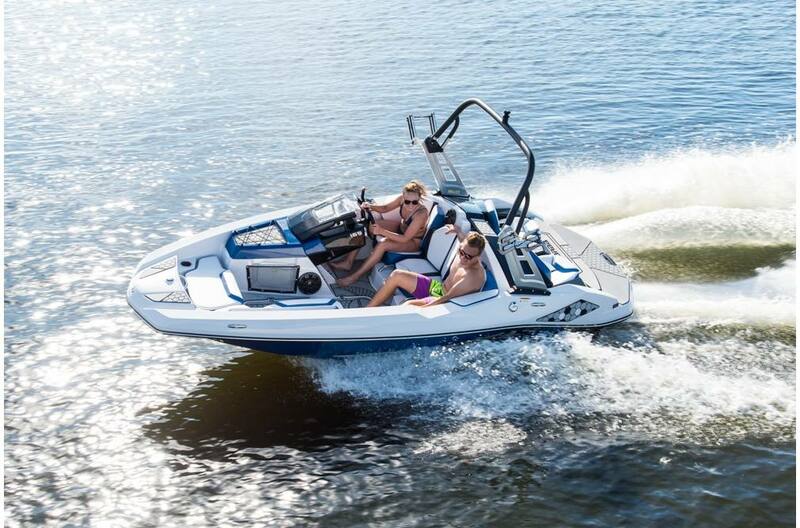 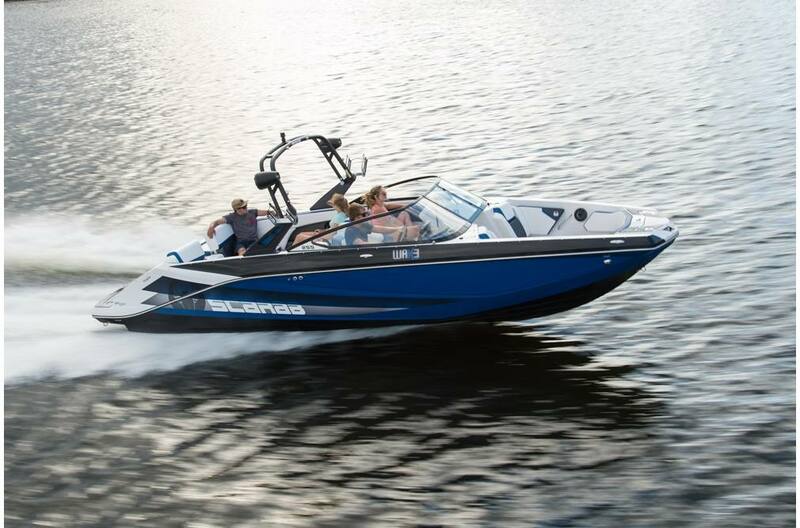 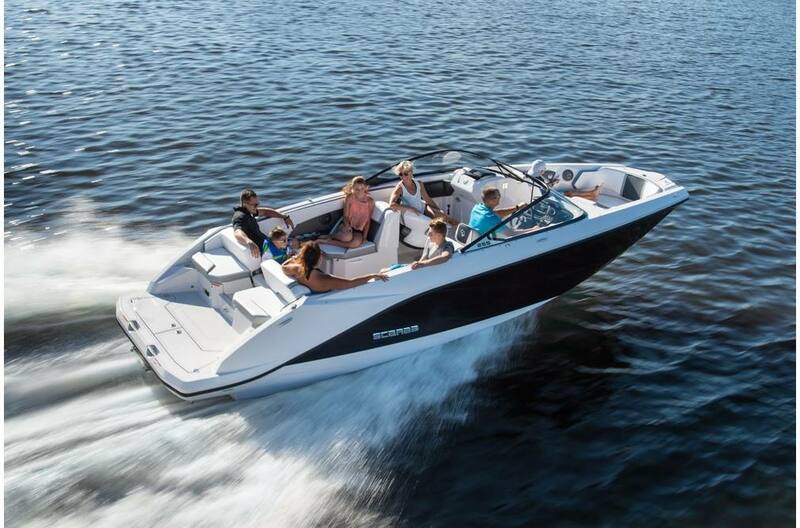 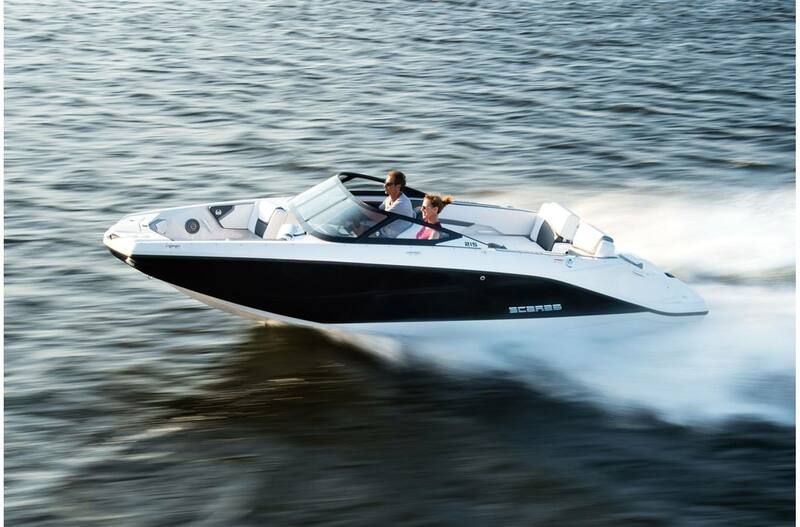 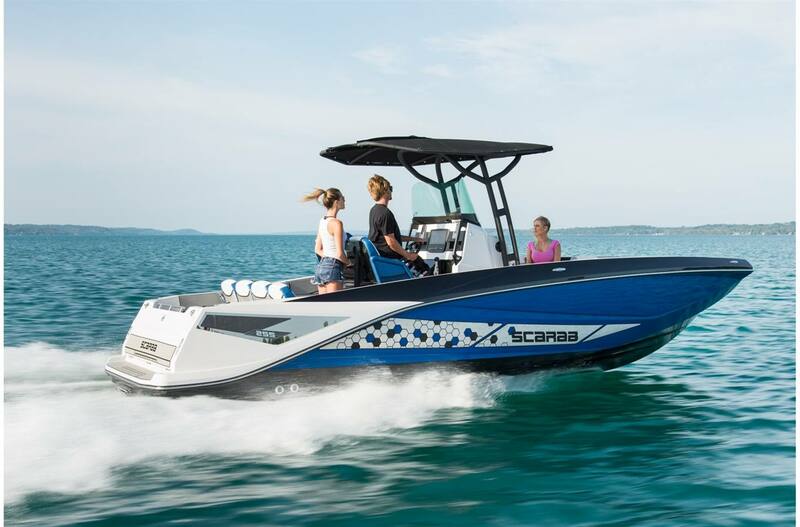 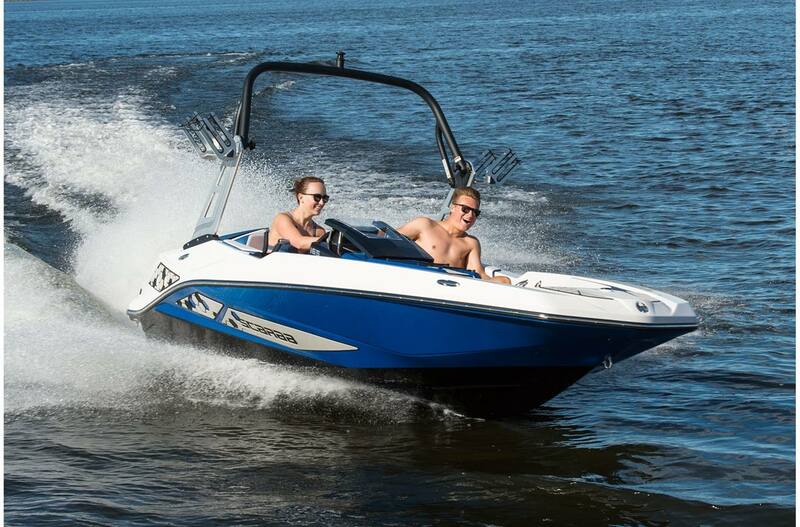 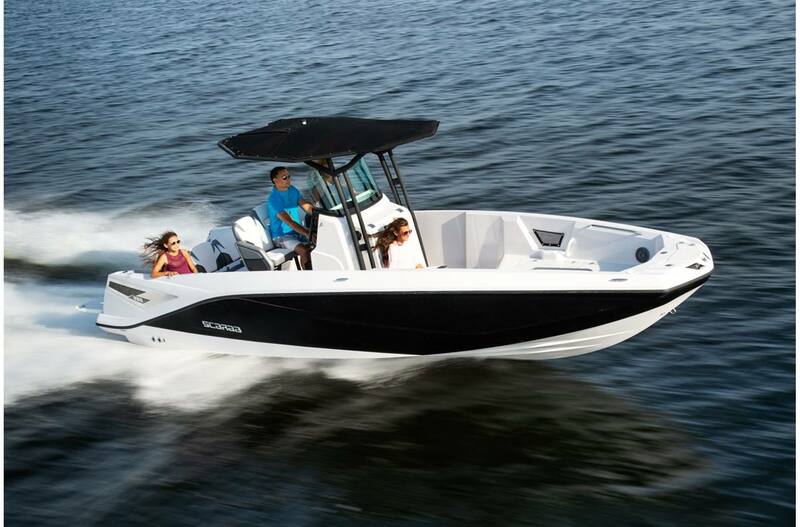 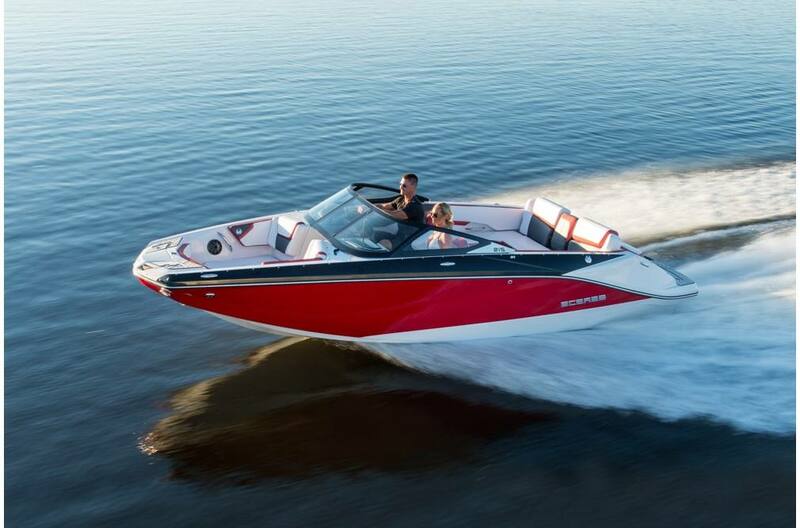 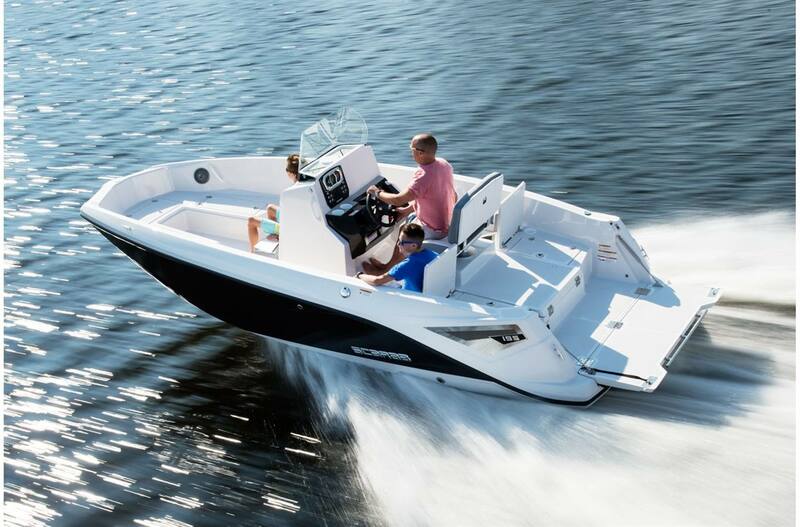 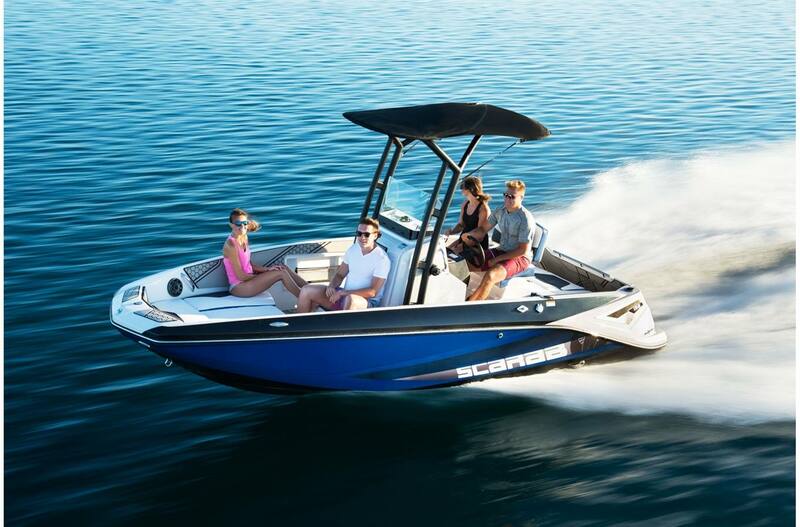 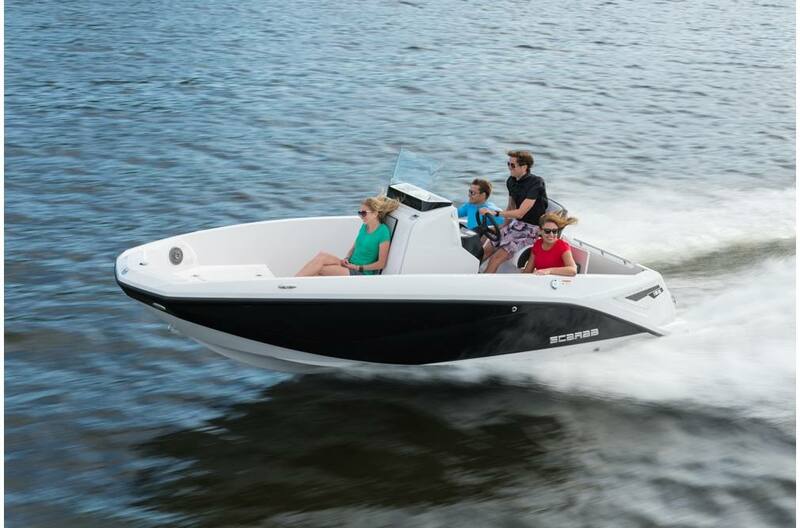 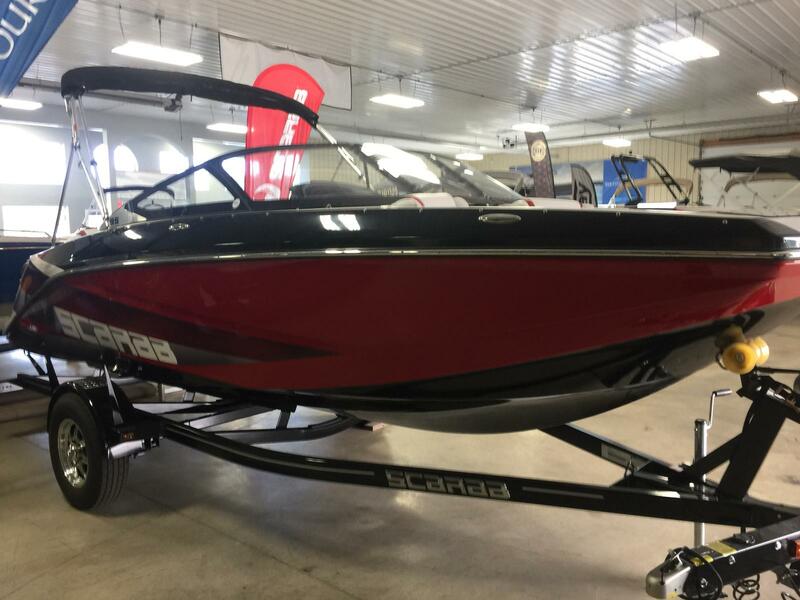 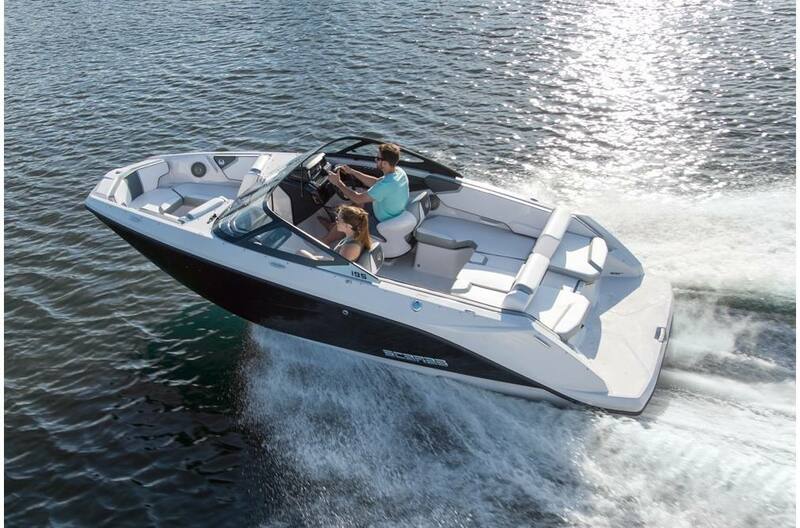 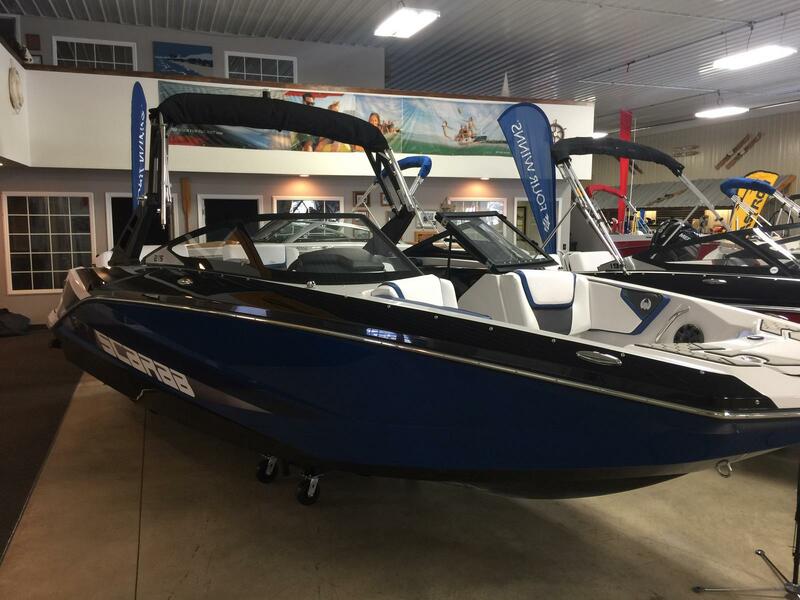 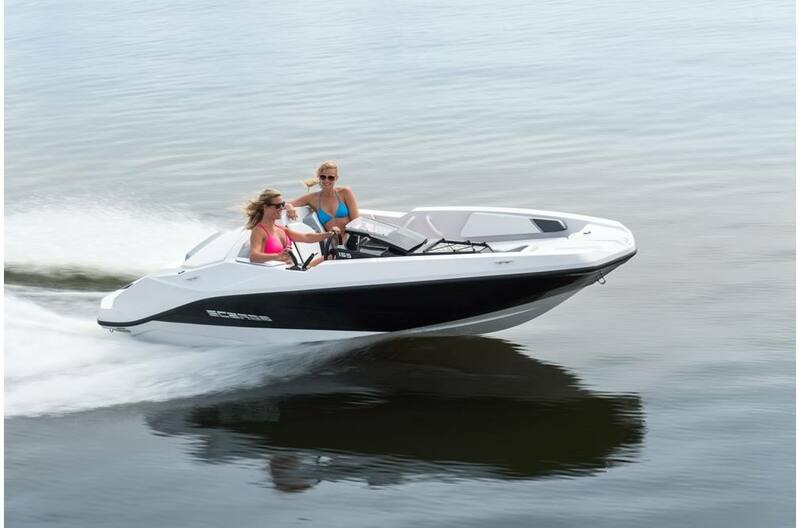 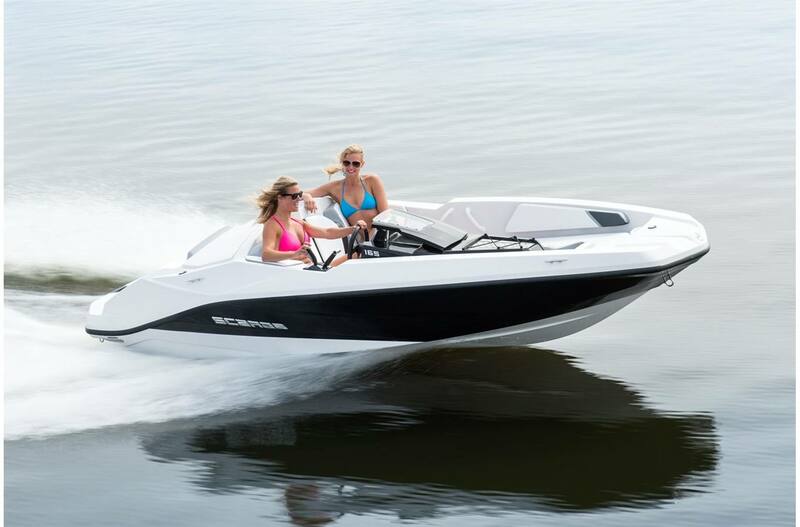 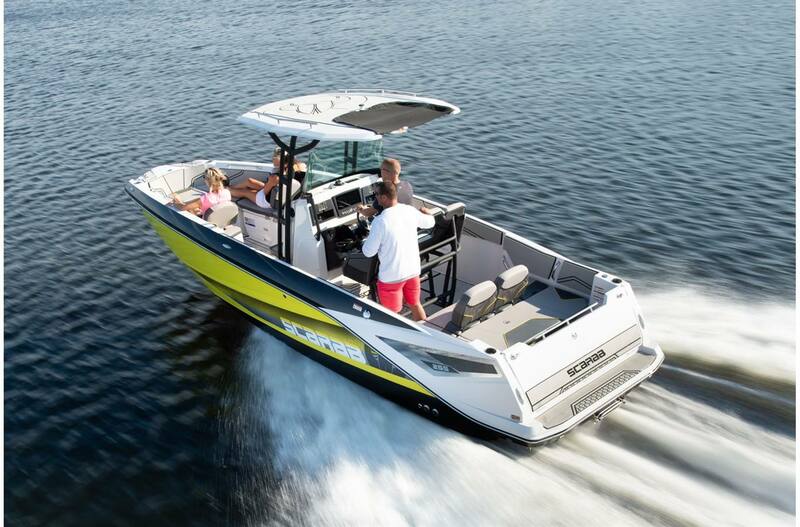 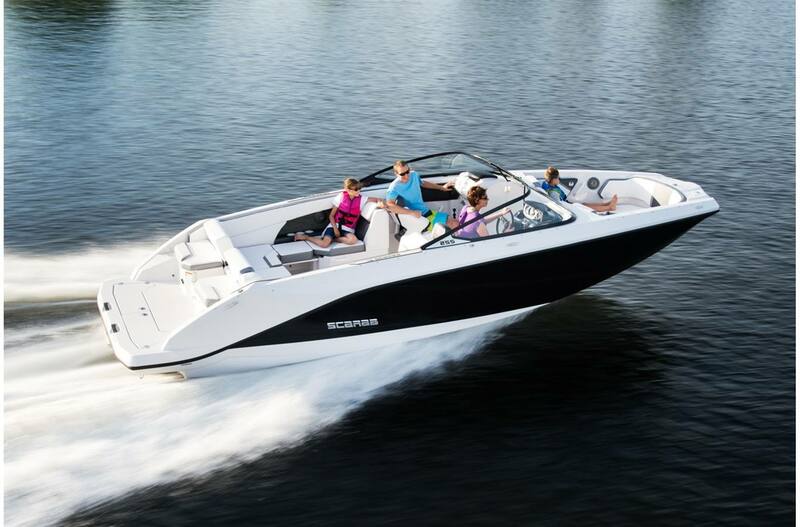 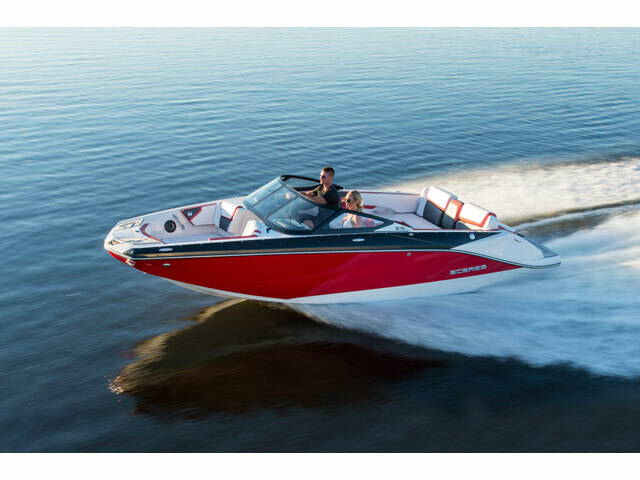 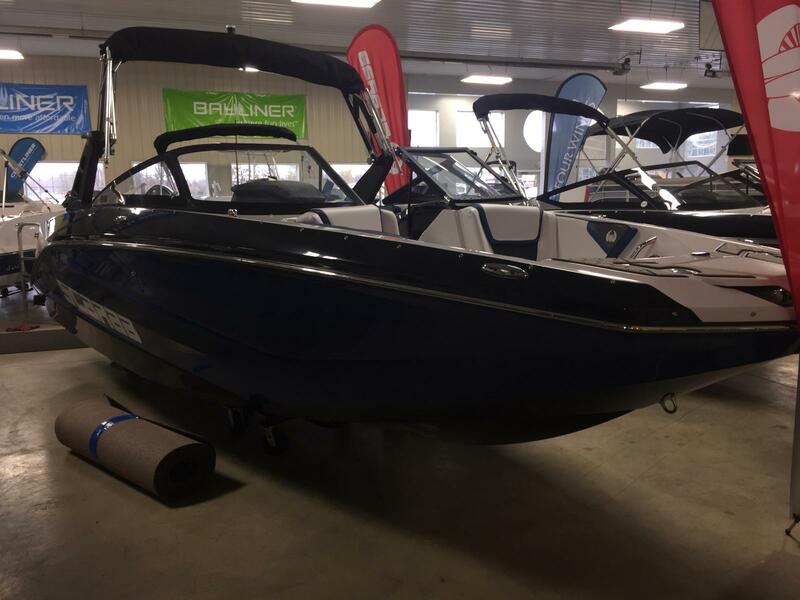 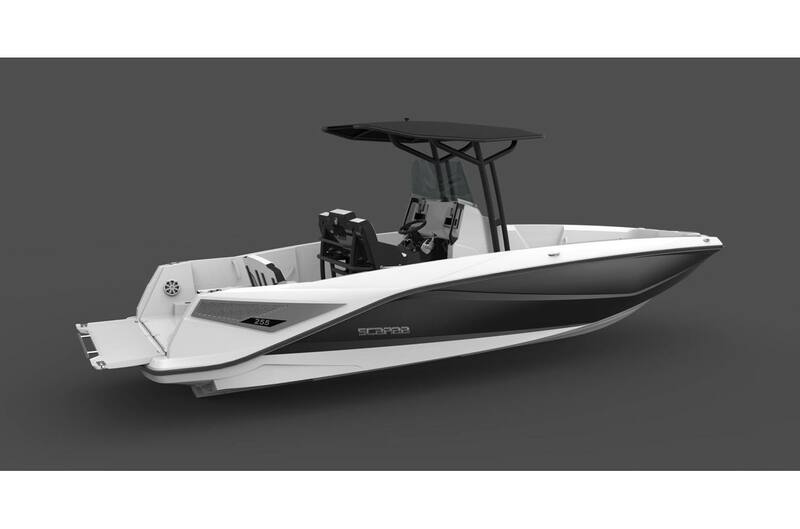 Check out our selection of Jet Boats for sale at Thayer Marine. 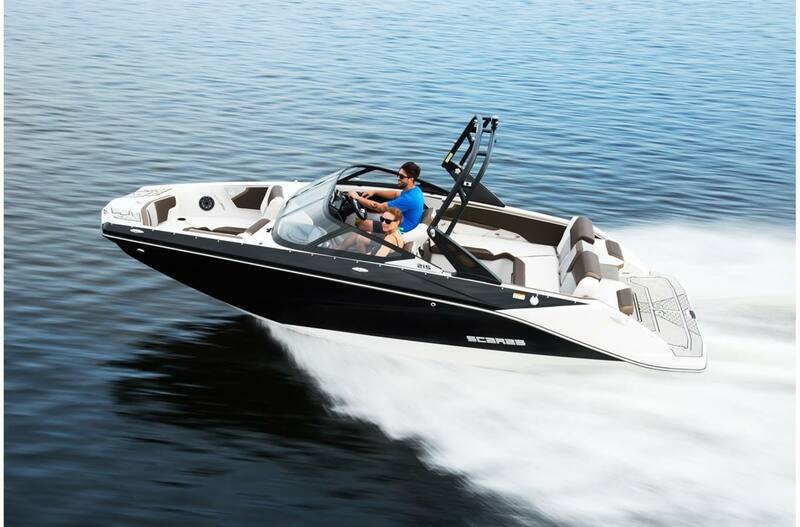 Jet Boats are a great choice due to their quick acceleration and agile handling. 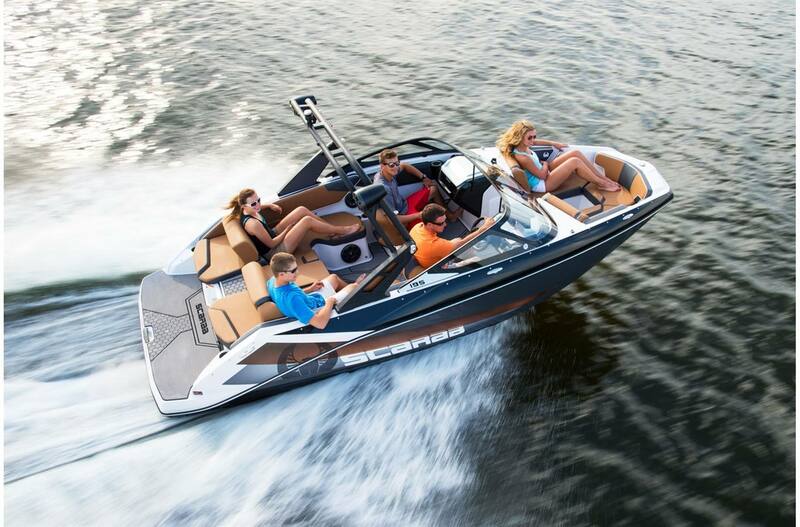 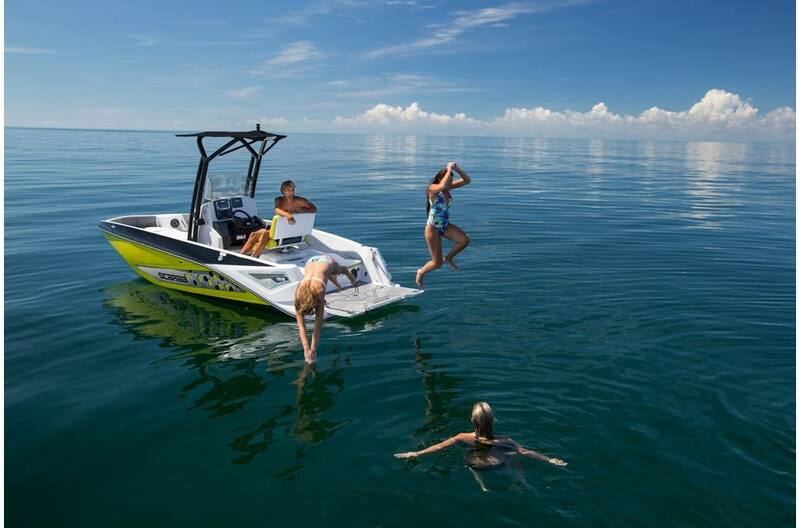 Our staff will help you find the best Jet Boat for you.